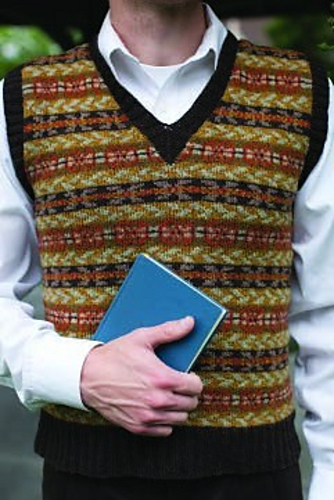 There are lots of knitting patterns for us ladies (and I'm doing my part to bring more of them into the world - more on that next week), but there's good stuff out there for the gentlemen, too, if you know where to look. 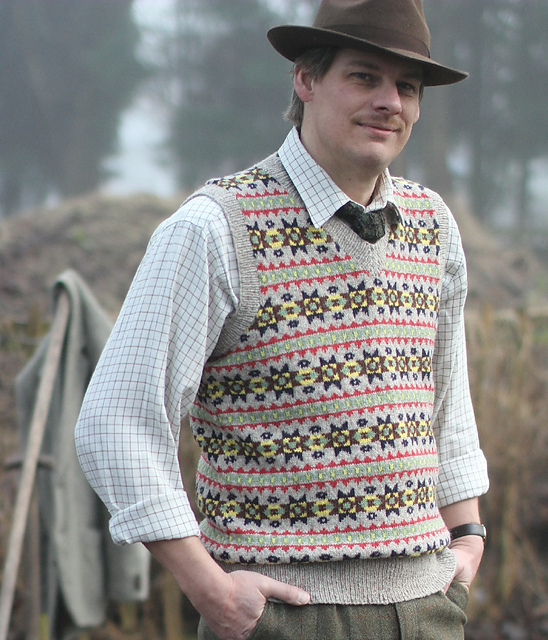 Today I found five handsome colorwork vests that any man would be proud to wear. I have yet to steek anything I've knit, but these might tempt me over to (eek) cutting my knitting. What do you think? 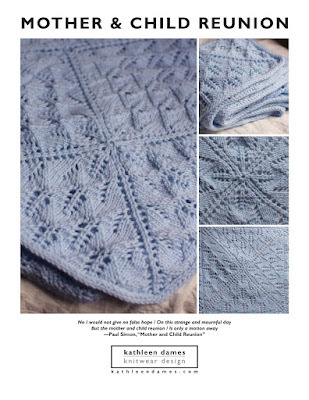 I love Anne's pattern and color choices! Varian TOTALLY knows what she's doing! Isn't this an eye-catching pattern/color combo? I'm entranced by the color pattern! 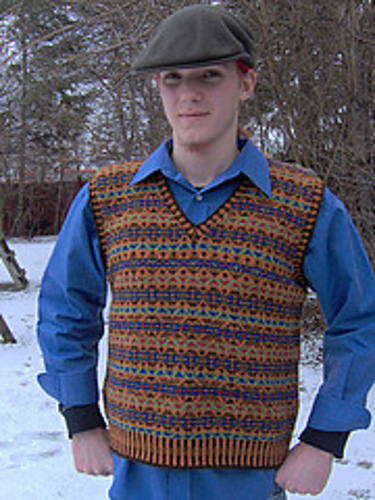 All images from the patterns' Ravelry pages. No copyright infringement intended - I just want to share the love! 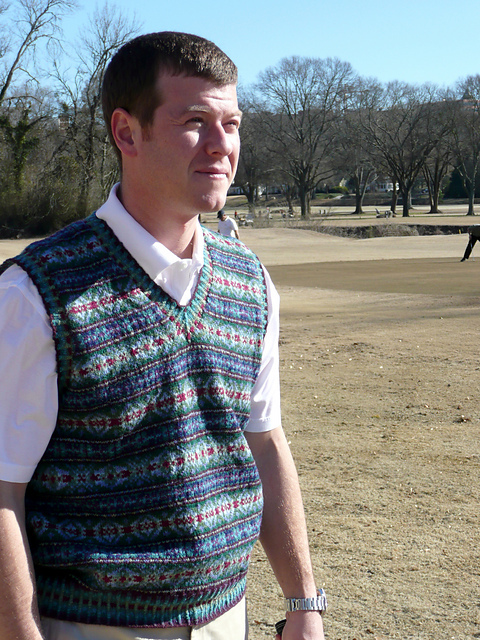 There were a few more stranded vest patterns (including some beauties for the ladies) but not nearly as many as I would expect. Do you have a favorite to share? 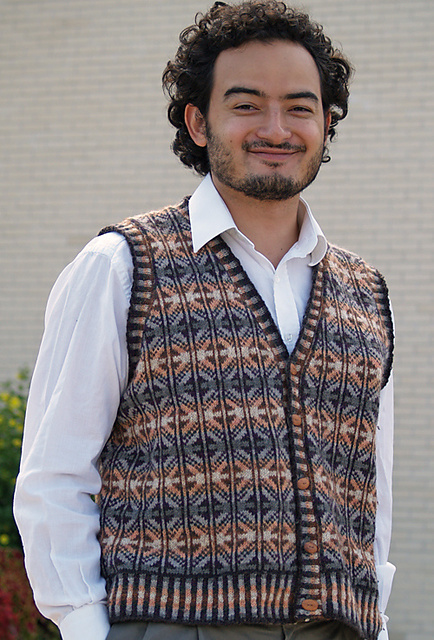 Even more importantly, do you have any advice on working stranded patterns like this and then steeking them? Let me know in the comments.